For this year’s Bedouin Festival that took place in Dahab, the Sinai Safari team is proud of the role they played in making it a successful event. This logistical feat was repeated a week later as organisers of the Bedouin side of the Dahab Festival. Thanks to the help and support of other Bedouin operators such as Nomad Safari and Sinai Bedouin Safari, both festivals succeeded in spreading the message to the world: the Bedouin are great people and South Sinai is a great place to visit. Sinai Safari will continue this effort throughout the year (in sha Allah). 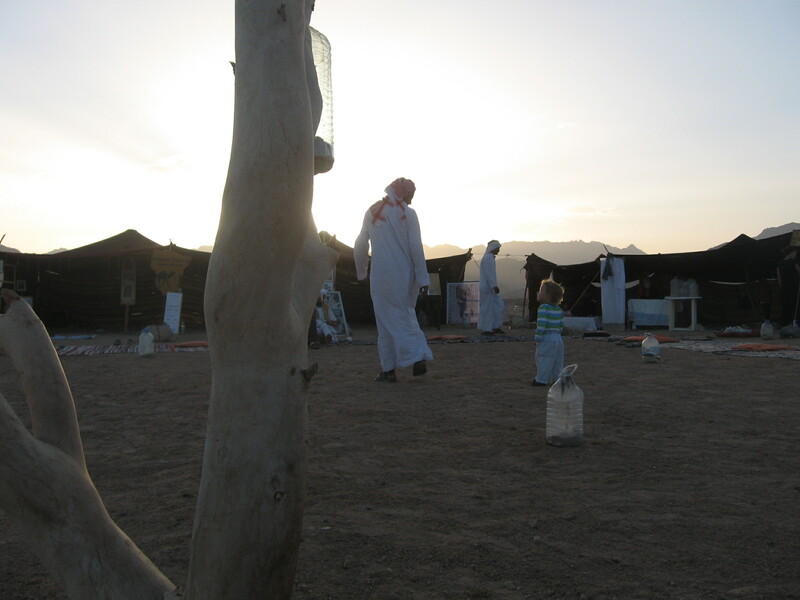 Please join us to help promote the Bedouin in tourism and make Dahab (and its surroundings) an eco-friendly destination.